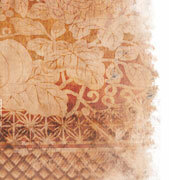 flowers and birds, becoming precious gems lasting thousands of years. and wealth, an important quality to Goryeo society. 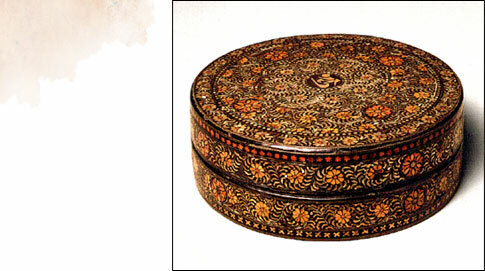 the Goryeo period already boasted a long tradition of advanced lacquer ware craft. method of making designs never seen before in China. 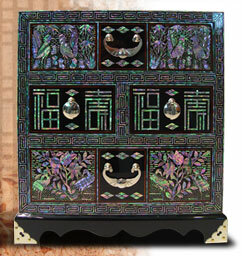 with mother of pearl significantly increased the means of artistic expression for Goryeo artisans. 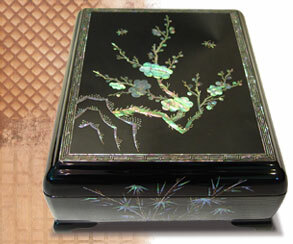 of Goryeo used mother of pearl along with tortoise shell to make a magnificent work of art. 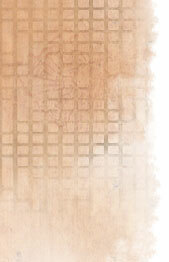 and displays the aesthetic achievement of Goryeo’s Najeon Chilgi.